Men's FILA SPORT Golf Polo Just $6.80! Down From $40! 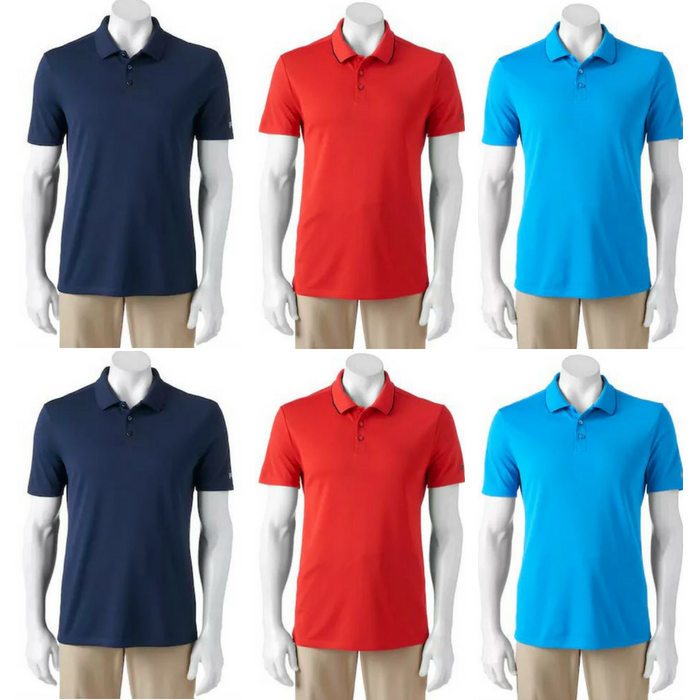 You are here: Home / Instagram / Men’s FILA SPORT Golf Polo Just $6.80! Down From $40! Men’s FILA SPORT Golf Polo Just $6.80! Down From $40! For a limited time only! Kohls is currently offering this Men’s FILA SPORT Golf Polo for just $6.80 down from $40 when you use promo code SAVEMORE20 at checkout! PLUS, get FREE store pick up or FREE shipping for orders $75 or more! Featuring a moisture-wicking fabric and fitted design, this men’s FILA SPORT GOLF performance polo keeps you comfortable and stylish throughout your entire round.